Americas Business Link (ABL) was founded in Buenos Aires, Argentina in 1998 by Whitney Belker Vauvelle. We began providing independent private sector solutions for clients by conducting pertinent market research, identifying strategic partners in South America and developing innovative sales and marketing strategies. 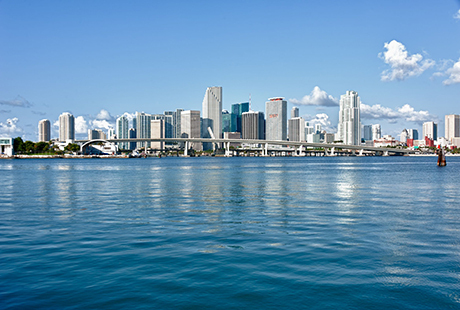 In 2000, we relocated to Miami, the hub of business and trade for the Americas, to more effectively serve clients in taking advantage of numerous growth and expansion opportunities. 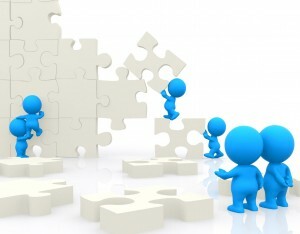 Today, we specialize in business coaching, business planning and business development. ABL serves its clients as a trusted ally, providing clients with the expertise and commitment of a business partner and the economics of an outsourced service provider. We act as an extension of a company’s business development function and in some cases we are incentivized as principles in the projects we undertake. This allows us to charge clients lower consulting fees, ultimately being rewarded through participation fees such as royalties, success fees and a percentage of sales. Over the years, we have worked with a variety of unique technology, marketing, media, government, education and non-profit clients and partners. Mrs. Belker Vauvelle is an inspirational person and teacher. In my Entrepreneurship class at Miami International University, she challenged me to do my best and to strive for more. She has a vast knowledge about business and it shows through her continuous success with her ‘Music Producer’ software company and other endeavors. Her great sense of leadership was evident in class in addition to her ability to guide young minds into a brighter future. I must say that I was privileged to have such a dedicated and sincere educator heading my class. If I could, I would gladly take her class again and again.